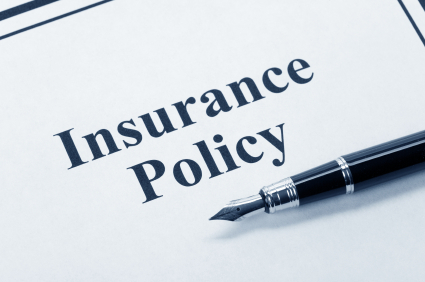 GRETNA – A Metairie attorney is suing a life insurance company and broker he claims misled him into a buying life insurance with extremely high premiums he could not keep up, resulting in the loss of his investment. Thomas C. Cerullo filed suit against Alan P. Heisser, Ralph W. Savoie, Guardian Life Insurance Company of America and Savoie Financial Group in the 24th Judicial District Court on March 9. Cerullo, an attorney based in Metairie, asserts that in 2005 he received a favorable settlement on behalf of a client and with the proceeds purchased an annuity investment from the defendants. The plaintiff claims that instead of purchasing the annuity with money he provided them the defendants invested the funds worth $108,294.26 into a life insurance benefit plan. Cerullo alleges he was told by the defendants that the investment was a one time purchase and that annual premiums would not be necessary to keep up the premium. However, the plaintiff contends he later found out he was expected to pay $100,000 a year to maintain the investment, something the defendants allegedly told him he would not have to do and that he would in fact be unable to do. The defendant is accused of fraudulently misrepresenting the nature of the investment, employing deceptive sales tactics, scheming to conceal fraudulent acts, breach of fiduciary duty and fraudulently marketing and selling financial products. An unspecified amount in damages is sought for monetary damages, loss of investment, loss of investment opportunity, increased tax liability and attorney fees. Cerullo is represented by Brad P. Scott of Metairie-based Offner, Scott & Inzina.